Lactation Resource Center offers Lactation Consultations for breastfeeding families in the Shreveport - Bossier City area of Northwest Louisiana. The making of breast milk is natural following the birth of a baby, but the act of breastfeeding is a learned skill for both you and your baby. In today's society, parents often receive conflicting advice about breastfeeding from well meant but misinformed friends, family and even the media. The confusion and conflicting advice is due to the differences between us. Today, families are being discharged from the hospital within 48-72 hours after delivery. 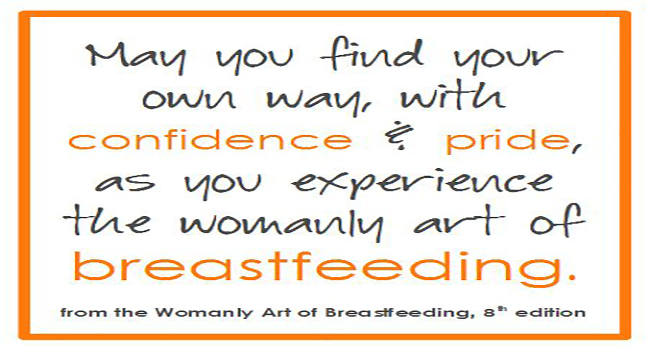 This discharge often takes place well before the breastfeeding relationship is established. 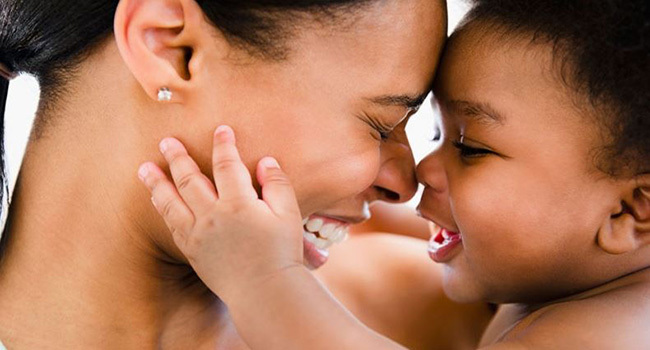 Research has shown that early support and assistance with the initiation of breastfeeding has a positive influence on the duration of breastfeeding and the experience for the family. When problems arise in breastfeeding, there is no universal "one size fits all" solution. Each breastfeeding pair is unique and solutions need to fit the individualized need when breastfeeding difficulties arise. This is where the role of an International Board Certified Lactation Consultant (IBCLC) and the services of Lactation Resource Center make a difference. 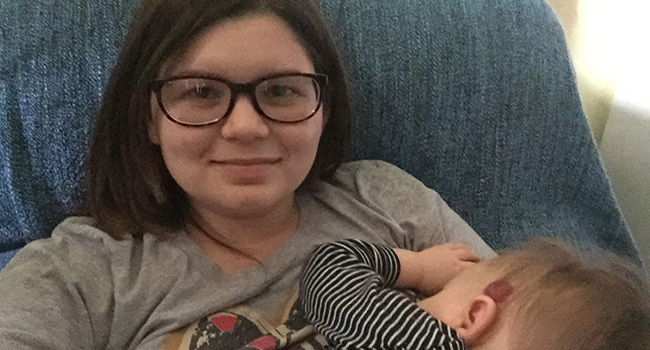 Many parents read breastfeeding and childcare books, or even attend a breastfeeding class, yet still find themselves unprepared to have a satisfying and successful breastfeeding experience. Often, many issues can be resolved with just one or two visits with an experienced IBCLC, though some more complicated issues may take additional visits. Lactation Resource Center believes all parents, regardless of income, should have access to quality lactation care. Quality lactation support is far less expensive than the option of not breastfeeding! Feel free to contact us if you need to discuss alternative payment options or would like information on other sources of community-based support. Worried about cost? An appointment with Lactation Resource Center costs way less than a month of formula. On average a month of formula can cost families around $200-$300. Payment is due at the time of service. Cash, check or credit cards are accepted. Payment is Health Savings Account/Flexible Spending Account eligible. If you desire to use pre-payment through a Paypal account, that too can be accepted, just ask. See area map for travel fees. This mama and baby appreciate you! Thank you so much for your guidance in the hardest times. knew about Brenda and gave me her number. Brenda is a very comforting, caring person. She made me feel completely at ease. I did not feel rushed during our consultation. You have such a kind and compassionate spirit. 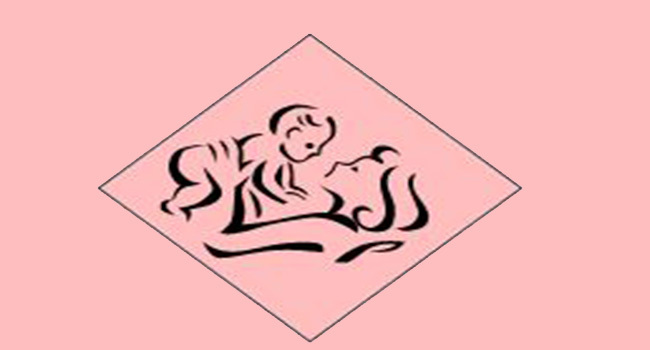 It shows that you are passionate about breastfeeding. within 48 hours in the comfort of my own home!